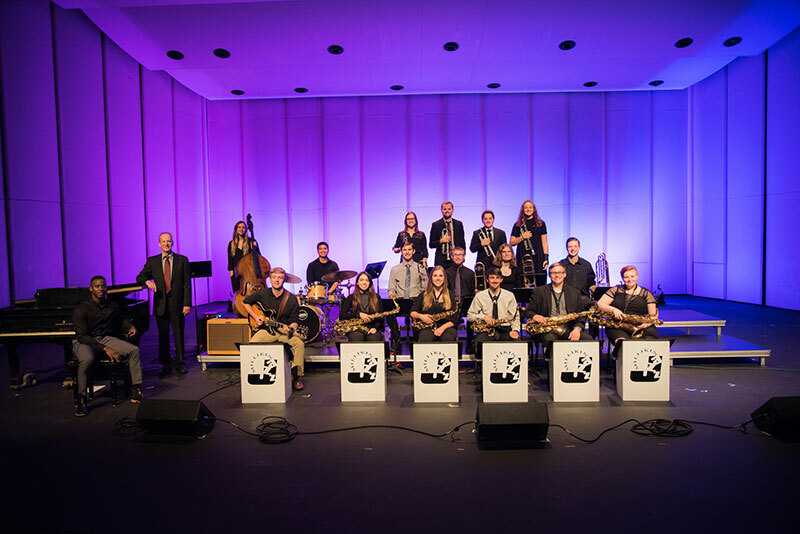 The Millikin Jazz Bands will present the Big Band Spectacular on Friday, April 5th, at the Decatur Club (158 W Prairie Ave.) The show will feature Jazz Band I directed by Randall Reyman, and Jazz Band II directed by Dr. Perry Rask in their annual spring concert. Admission will be free of charge. The doors will open at 6:30, and the show will begin at 7:30. Food and beverages will be available for purchase.